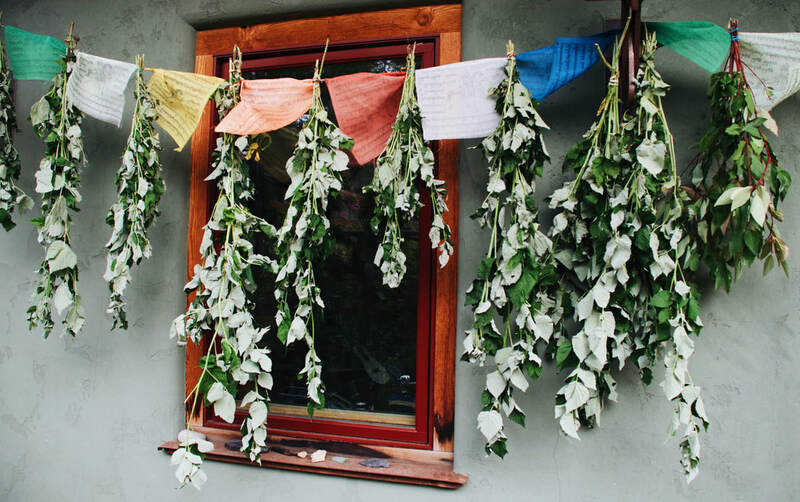 ​Greta de la Montagne, RH(AHG) is an herbalist, bodyworker and Ayurvedic practitioner who has specialized in herbal first aid for 24 years, and has first hand experience treating a wide range of injuries and ailments in children, livestock, and large groups of people. She operates Gentle Strength Botanicals and Massage Therapy near Arcata, California. Greta cultivates nearly all the medicines for her apothecary in the Michael Moore Memorial Medicinal Herb Garden. She founded the MASHH (Medicine for All Seeking Health and Healing) Clinic Collective in 1997, Cascadia Health Educators in 2002, was a member of Black Cross Health Collective in Portland, Oregon, is a Wilderness First Responder and EMT trained.